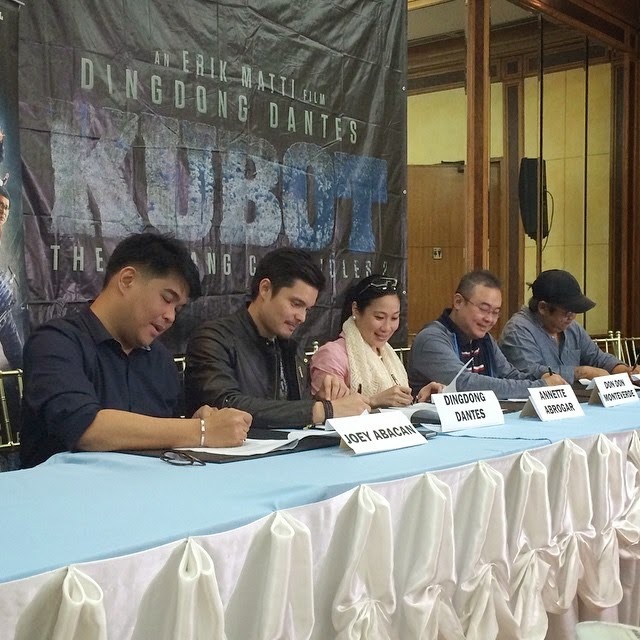 Last week, Social media people got a chance to have a chat with the acclaimed Director of On the Job, Erik Matti and the rest of the cast of the upcoming The Aswang Chronicles sequel Kubot. And these are what we found out so far. 1. The Aswang Chronicles is officially a franchise. 2. The Aswang Chrnicles 3 and 4 is already in the works. May sound like a cliche we hear from Hollywood movies whenever they announce sequels but it is really happening. 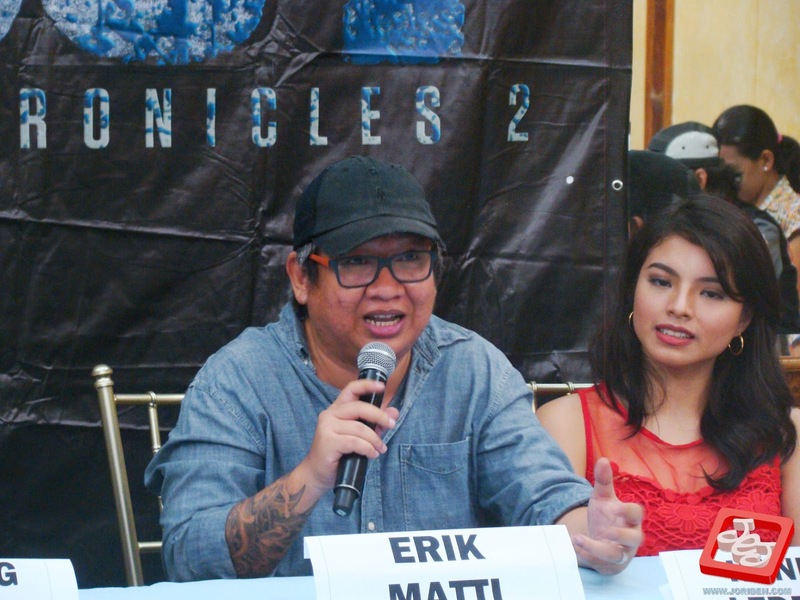 When asked if he already got a script/story, Director Erik Matti is more than confident to say that he already figured it out up to The Aswang Chronicles 4. They also noted that they are not stopping in 4th movie and he personally confirm that he is open to expand the universe by including other mythical creatures from the pinoy folk lore like Duwendes, Kapres, Enkantadas, Tikbalang etc. 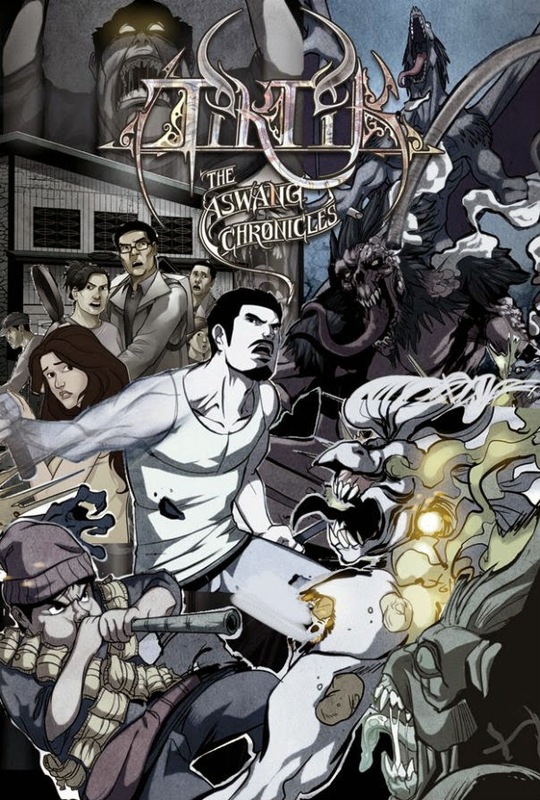 Again just like how some Hollywood movies do, The Aswang Chronicles is continuing their Komiks line though this time they are not releasing a direct adaptation of the Kubot movie but rather releasing a companion story set on the same universe of The Aswang Chronicles. They already revealed the story of the Komik companion for Kubot but I rather not reveal the plot so you can enjoy it when it becomes available on stores. Director Erik mentioned that the movie is five times rougher than the first. It means, if you are not fan of the excessive cursing, street dialogues, violence and flying dismembered limbs, this movie is definitely not for you and obviously your kids. On the other hand this just means Director Erik Matti holds full power over his material without the studios interfering with the creative vision. I hope it stays that way in the future installments even now that they already signed a legal contract with GMA Films. 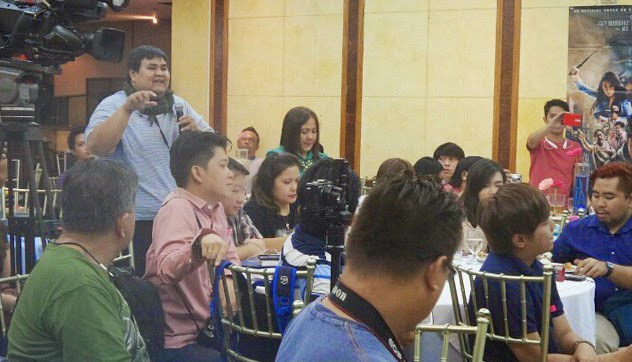 I also got to chat with Direk after the event and I took the chance to ask more questions though not exactly connected to Kubot. I tried to get updates for Darna and the On the Job Hollywood adaptation. All Erik can say about Darna is the script is already done, he can't say more than that because he is under an NDA contract. On the other hand he is more than happy to talk about On the Job. The most interesting thing he said (or probably the worst) is probably Universal Pictures is deleting the Cop sub plot. It appears that they are only focusing on the prisoners' story. I really hope it works. 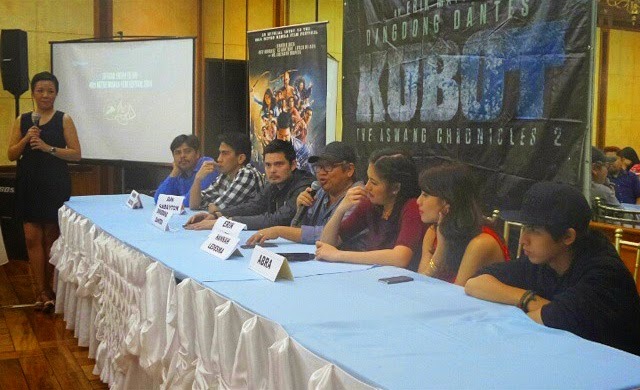 Opening in December 25, Kubot the Aswang Chronicles 2 is from Reality Entertainment and AgostoDos Productions, to be distributed by GMA Films.